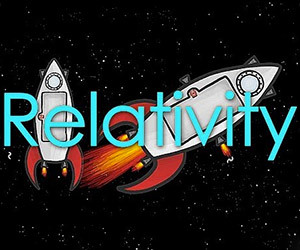 Einstein's Special Theory of Relativity explains that distances and time are relative. But many things in the universe are not relative but are absolute. Minute Physics explains. 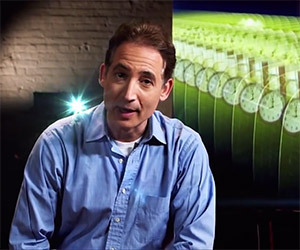 Professor Brian Greene will be hosting the first courses for WorldScienceU on Einstein's Special Relativity on line and free.